The DWP just revealed how much more it’s paid out in staff bonuses. You may wish to sit down. Correction: This article was updated at 14:15 on 11 May to make clear that PIP assessments are carried out by Independent Assessment Services (formerly Atos Healthcare) rather than Atos. We have also removed any suggestion that PIP decisions are made by contractors; it is the DWP that makes those decisions, based on information provided by contractors. We operate in line with civil service pay guidance. Employees may be eligible for a non-consolidated payment based on their grade and end-of-year performance marking. Employees that make exceptional contributions may also be eligible for in-year reward and recognition non-consolidated payments if appropriate. We operated within our departmental budget for the 2016/17 financial year and plan our spending accordingly. But all this has been going on amid both national and international criticism of the department and the government. The DWP has lost several court cases in the past year. One ruling found that, in some circumstances, the benefit cap was illegal. Another found that changes to the personal independence payment (PIP) were discriminatory against people living with mental health issues. 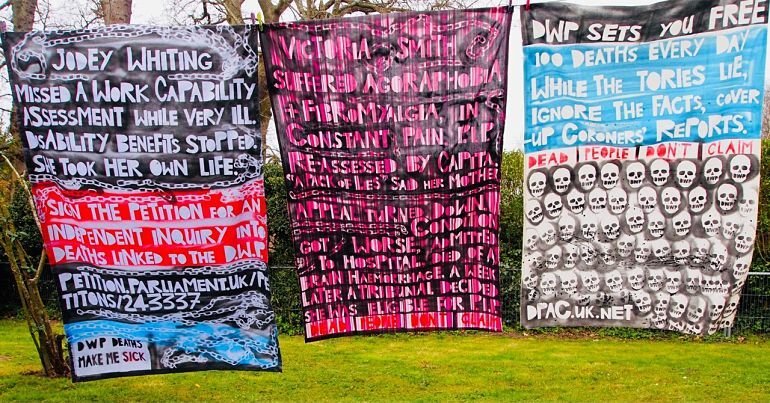 Meanwhile, the DWP has drawn criticism from a parliamentary committee over Capita and Independent Assessment Services (formerly Atos Healthcare), the private contractors carrying out PIP medical assessments. Freedom of information requests (FOIs) revealed that the DWP gave the firms a £40m increase in funding in 2017. This is despite the fact that only 70% of PIP assessments carried out by Independent Assessment Services were classed as “acceptable without any changes or feedback”. The figure was 66% for Capita. The DWP target for the firms is that only 3% of reports are classed as “unacceptable”. Moreover, 68% of people who appealed PIP assessment decisions had them overturned. Labour accused the DWP of “rewarding failure”. And in the past 23 months, there have been five international reports into successive Conservative-led governments. All of them have been scathing about the government’s treatment of disabled people. One UN committee accused the government of committing “grave” and “systematic” violations of disabled people’s human rights. In August 2017, it went on to say that the government had created a “human catastrophe” for disabled people, condemning the UK’s attempts to misrepresent the impact of policies through “unanswered questions”, “misused statistics”, and a “smoke screen of statements”. And on 24 January this year, a report from the European Committee of Social Rights (part of the Council of Europe) said that many welfare benefits – including Employment and Support Allowance (ESA) – were “manifestly inadequate”. That is, the DWP was not giving people enough money to live on, leaving them in poverty. 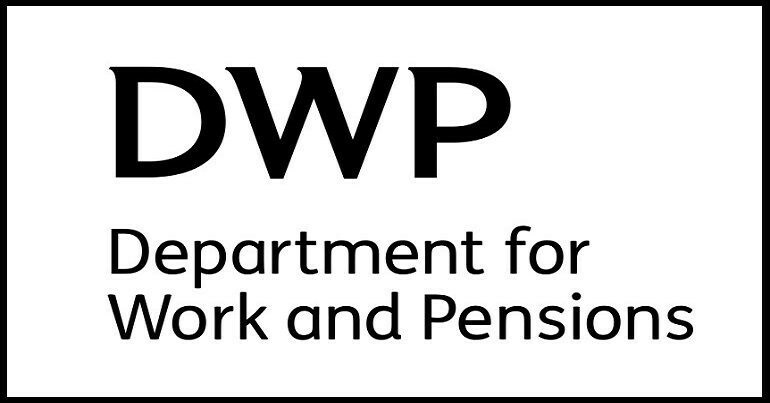 The DWP is a department riddled with failure, ineffectiveness and dreadful policies. It seems implausible that, given its track record in the past 12 months, it should be paying out millions in bonuses. But this is not only a question of performance; it’s a question of culture and governance. Is it right that civil servants are rewarded for putting people through a system that even the UN considers to have caused a “human catastrophe”? Cash incentives for often causing hardship, misery and poverty seem perverse. But in the world of the DWP and the Conservative government, anything goes.